Boarding on the Explorer installation to learn the STEAM knowledge and marine conservation issues! Customer can join the “Saving Fish” and “Creative Bricks Wall” on every Sat, Sun and Publish Holiday. Let’s learn in fun and happy way! 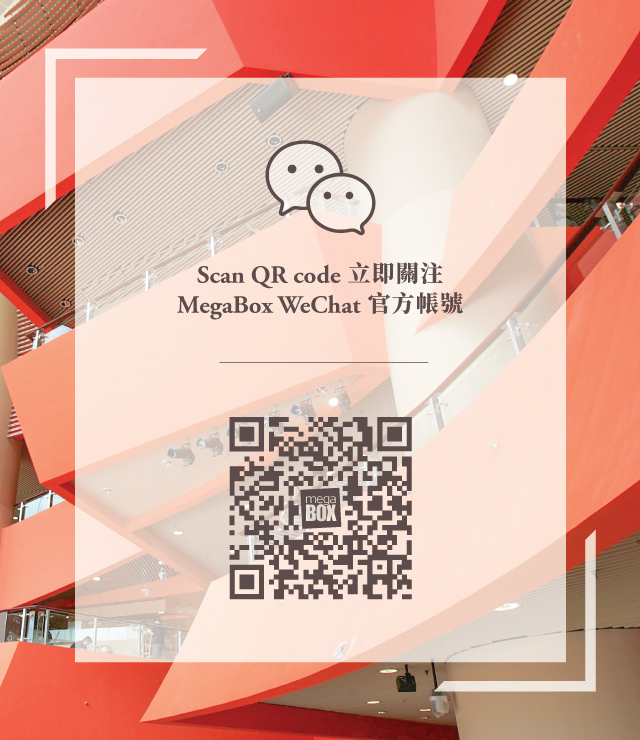 Upon same-day spending of HK$100* or above and like MegaBox Facebook fanpage to join the game! To boost the child’s creative thinking skills through exploring the different ways of building their own marine animals on the Creative Bricks Wall! Parent and kids are welcomed to read the Ocean Park story book, to raise children’s interest and awareness on animal conservation and science! Let's take photos with Ocean Park Whiskers & Friends mascot in MegaBox on every Sat, Sun & PHs. 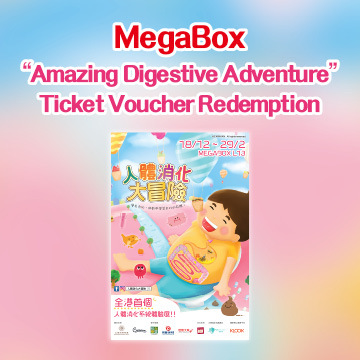 Apply Ocean Park SmartFun member in MegaBox to reward an executive gift!